This is a list of all the blog interviews that feature In Pursuit of a Bluestocking, along with a short section of each interview. Inspirations for stories come from many places, seemingly random connections between two unrelated events. 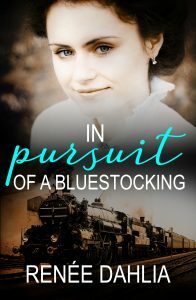 In Pursuit of a Bluestocking is the second book in the series, and all through the first (To Charm a Bluestocking), Marie was engaged to Bertrand, boring, bland Bertrand. A story about him is uninspiring, and therefore the challenge was laid down. How could I craft a story that makes him not boring? Welcome, Renée. You’ve recently been travelling, was that for research or fun? Fun of course, although that is a great question to ask a workaholic writer who can’t resist historical research. We are very pleased to have author Renee Dahlia as our guest this week. Renee grew up in a family of story tellers. Surrounded by orators, and books. Even with all that encouragement for books, She had no inclination that she could write, nor that she wanted to write. Instead, she chose to study science, and graduated with a degree in physics and maths. She ended up doing data analysis in a range of industries; road maintenance, natural gas, electricity, and horse racing. Today on Behind the Pen I have great pleasure in welcoming historical romance fiction author, Renee Dahlia. 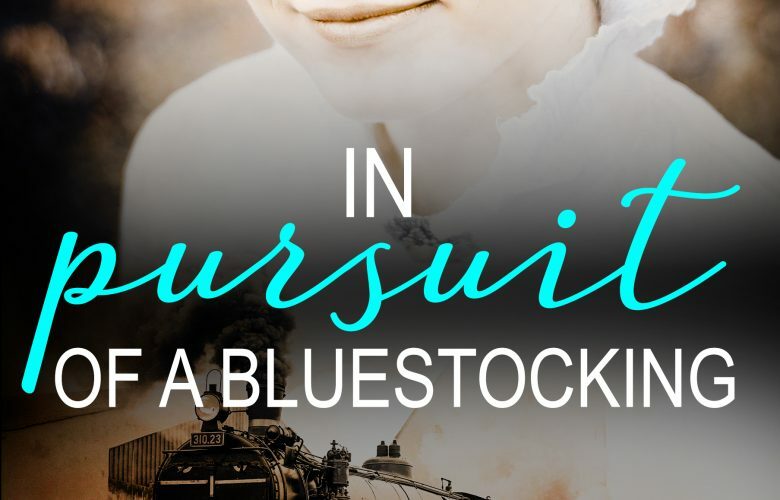 In Pursuit of a Bluestocking, the second book in Renee Dahlia’s Bluestocking series released on 12 October 2017. The Bluestocking series follows three women who attend medical school together in Amsterdam in the 1880s, a decade after the first female graduate Dr Aletta Jacobs. What is the current creative project you’re working on and what is the inspiration behind it? Out of her League is the first in a contemporary romance series set in Sydney. The heroine, Zixian Tart, is a fictional great-great-grand-daughter of Quong Tart, whose statue is in Hercules Street, Ashfield. I wanted to write a series that celebrates the diversity of Ashfield, and the inclusiveness I feel as part of this community.